Had a good experience with Irrigation Imperium and would like to share your story? 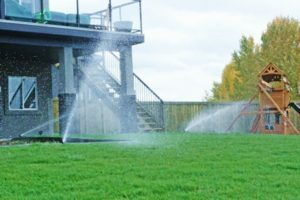 I have been very impressed with the service received from Irrigation Imperium. They installed my system in October and were very prompt and professional. I had to contact them recently about the system and they got back to me immediately and came out the next day to check that everything was working. This is the kind of service oriented business that I like to support. I strongly recommend these folks if you are in the market for an irrigation system.